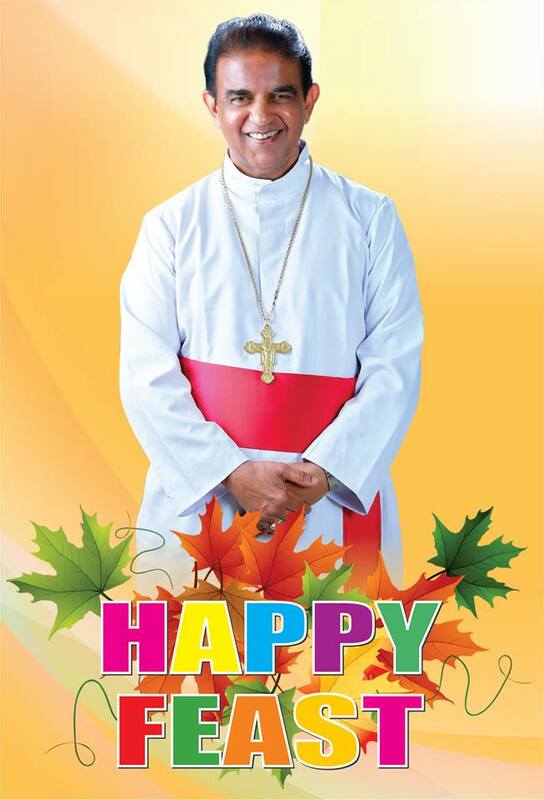 A great visionary, Mar Jacob Thoomkuzhy, the then Bishop of the Diocese of Mananthvady in 1978 entrusted the present Diocese of Mandya then region of Mandya to Missionary Society of St. Thomas the Apostle (MST). The memorable era began with a great missionary Rev. Fr. Sebastian Pottanany, who was the pioneer of Mandya mission on 22ndSeptember 1978. His abode began in a rented house at Prasantha Nilaya of Shakti nagar. Later, a house (Deepti Bhavan) in Nehru Nagar became the regional house. It was sold in 2001. 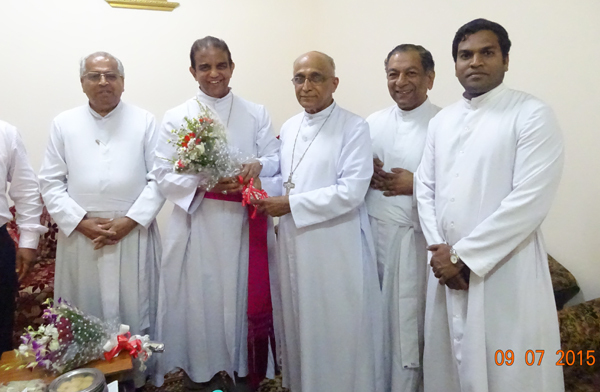 During the tenure of the Directorship of Fr. John Kadookunnel, the construction of the present MST Regional house (Santhome) began and was completed in 1992. The great task of Missionary life was continued by Fr. Gervasis Mattom, Fr. Antony Pedikattukunnel, Fr. 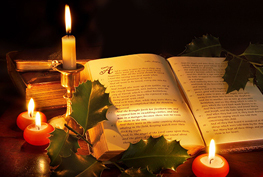 Joseph Purayidam, Joseph Vedikunnel Thomas Kannany, Zacharias Thadathil and by Sisters of many Congregations. The momentum continues with many young and dynamic missionaries. 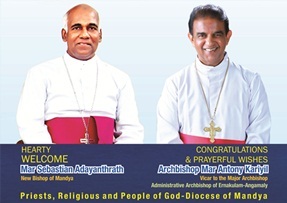 Now Mandya mission, together with the neighbouring districts of Hassan, Mysore and Chamrajnagar is made a new diocese of the Syro-Malabar Church.